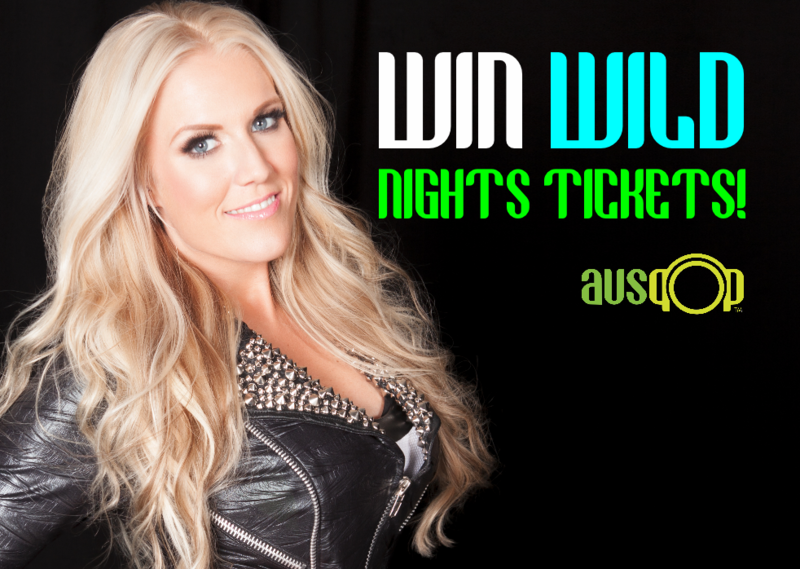 Today’s the day when we announce our Wild Nights winners… the lucky five who’ll be off to see Wild Nights in their closest city! Unless you’ve been living under a rock for the past few months, you’ll be acutely aware that Wild Nights will be hitting venues across the country from next Friday! DJ Sash! will appear, alongside DJ Aligator, N-Trance and Love Inc. But the tour also marks the first time ever that German outfit Cascada will visit our shores, despite them having a massive top five smash here with ‘Evacuate The Dancefloor’ and chart success with previous singles like ‘Everytime We Touch’ and ‘Because The Night’. If that’s you, check your inbox shortly as we’ll be sending through some details on how to claim your prize. Thanks to everyone who entered the competition – and for those heading along, we hope you have a wild night. Previous Post: « MAYBE JUST SHY CAN TURN THIS NIGHT AROUND?